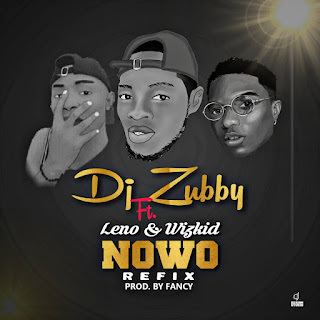 Popular DJ And Princess Sarah Official Disc Jockey Dj Zubby As He Is Popularly Known In Nasarawa State And Abuja Drops His NOWO Refix Featuring Kano Born Well Doing Artiste LENO Who Is A Talented Singer And Rapper. 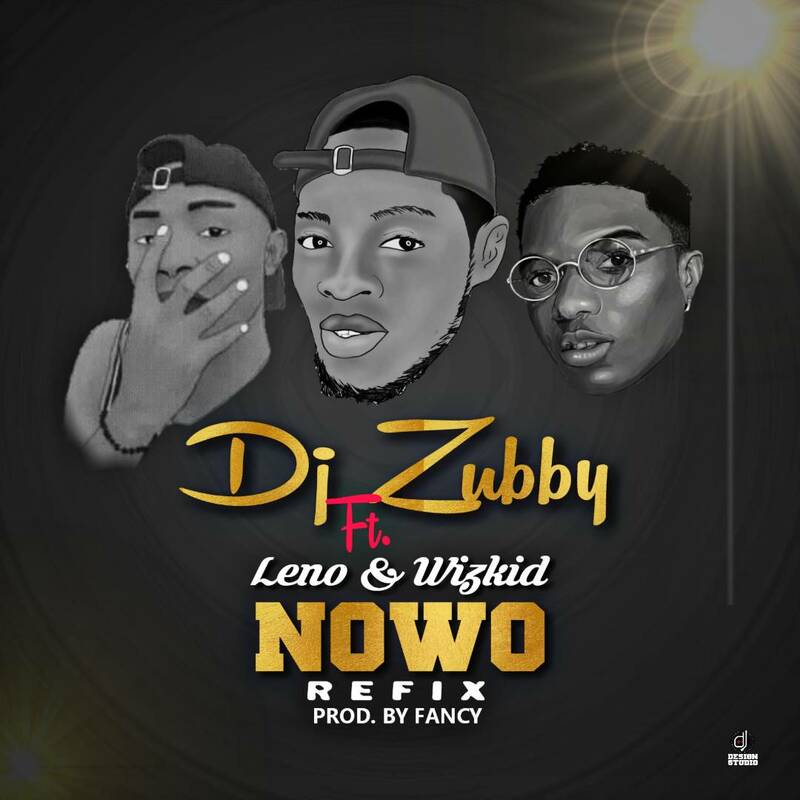 This Refix Has An Awesome Touch Of Melody Spice From WIZKID So You Wouldn't Wanna Miss It. Dj Zubby Hails From Nasarawa State And A Student Of Sociology In Nasarawa State University. Feel This Mad Vibe From Your Favorite Dj Zubby Who Will Always Put You On Your Feet At Any Point In Time!